I’m in awe yet I ask. 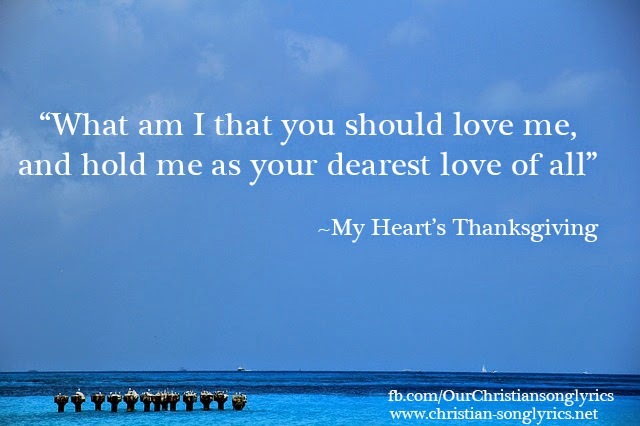 and hold me as your dearest love of all”. and you set all things under my feet. You have made me little less than angels even if I fly often away. you’re my strength you’re my light and my shield. O Yahweh and how lofty the work of your hands.